When you’re planning on renovating your Connecticut or Massachusetts basement, you want to be sure it’s done right the first time. No matter what your vision is for your design, Basement Finish Pros can help to bring it to life. As a fully licensed, fully insured professional basement finishing company, we take care to be sure every detail is addressed; and that includes making sure your new basement is properly insulated. As a matter of fact, our basement insulation finishing system is considered to be among the very best in the industry. 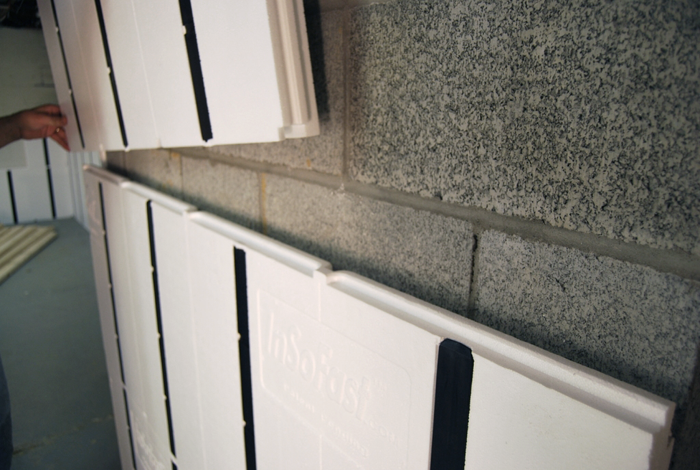 Functionality – Our insulation panels are strong enough to hold up to 200 lbs. That means you can feel free to hang your television wall mounts, or you can add shelving or other decorative items without worry. The choice is yours! Best of all, our insulation panels are really easy to install and they’re affordable. That means we’re able to do a quicker basement renovation that will improve and protect your basement at a great price. You’ll get the beautiful finished look you’ve always wanted along with all of these great benefits. At Basement Finish Pros, we take great pride in our work, and we’re passionate about what we do. In addition to providing our customers with a quicker, more affordable basement renovation experience, we also handle all of the other details too. 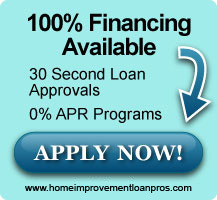 We’ll assist you with obtaining the financing you need, and we handle your renovation from start to finish, including plumbing, electrical work and heating. That’s our promise to you. We’ve built a strong reputation on the excellent service we’ve provided to our customers over the years, and we’re eager to do the same for you. Are you ready to talk about your ideas for your new finished basement? Contact us and let’s start working on your estimate right away.